A timeless question…and de Botton supplies a worthy answer. The photo is very exciting. Yours, I presume. I love it. Oh – thank you! 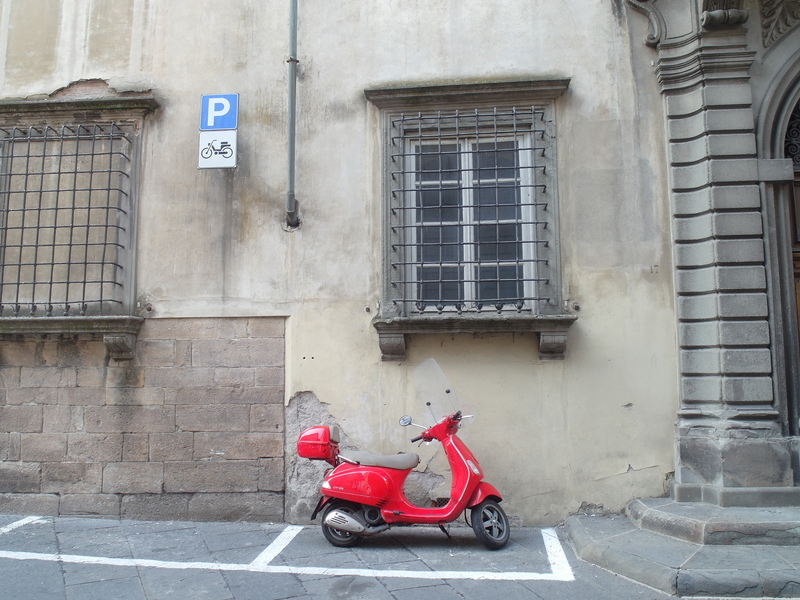 It’s from my recent trip to Italy, Lucca – to be more specific. Photo even better for knowing it was taken in Italy. Art is thus like pharmaceuticals. I knew it, I knew it!